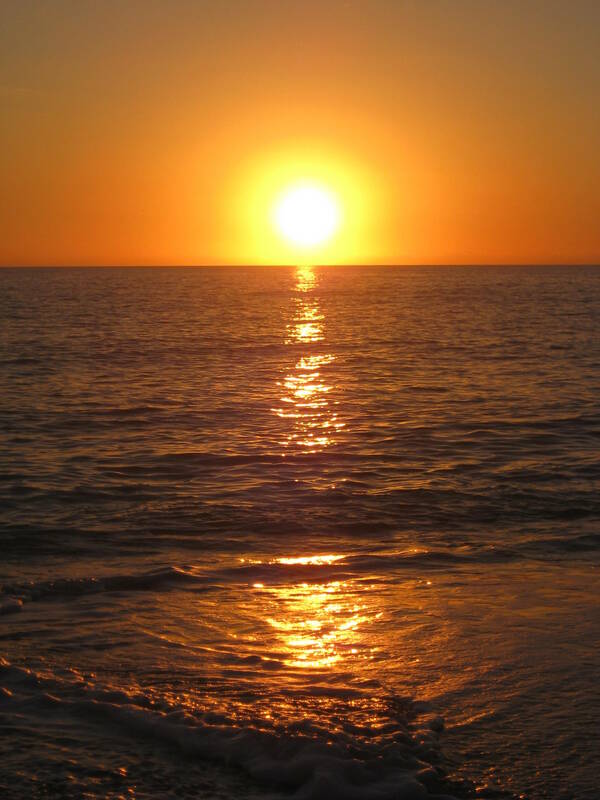 Only a few days away…the sun will be rising from the ocean, instead of setting into it, but I’m not particular. In the meantime, I had to see my little baby girl off on her first cross-country drive last night – she’s going with three other girls, and I think it’s just a taste of how hard it will be to send her off to college. At least this trip, I will see her on Friday. « A Passel of Swimming Pigs!